The New Moon is the perfect time for new beginnings, because it happens when both the Sun and the Moon are aligned in the same zodiac sign, so that the concentrated energies of the sign help us to initiate projects, to make resolutions, to bring changes into our life. On October, 19th, 2017, there is New Moon in Libra. The air sign of Libra, ruled by Venus, goddess and planet of love and beauty, is associated in astrology with justice, beauty and harmony – both inner harmony and harmonious relationships. 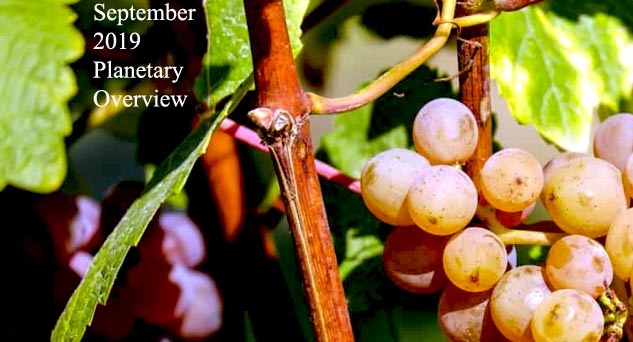 Each year, the Sun starts transiting at the autumnal equinox, considered in the Roman Antiquity a day „in which the seasons are balanced“ and when both the hours of the day and the hours of the night match each other. This is why this sign was symbolized by the Scales of Justice held by Themis, the Greek personification of divine law and custom. This is the story of a young martial arts student who was under the tutelage of a famous master. „What’s the problem?” he inquired. „I don’t know”, said the youth, with a strained expression. „No matter how much I try, I am unable to execute the moves properly”. „Before you can master technique, you must understand harmony. Come with me, I will explain”, replied the master. 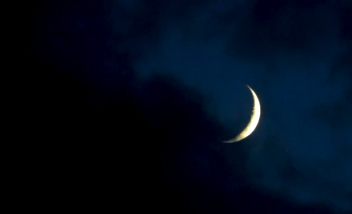 The next New Moon will be on November, 18th – a New Moon in Scorpio (Sun conjunct Moon in Scorpio). Until then, on November 4th, it will be a Full Moon in Taurus (Sun in Scorpio opposite Moon in Taurus). 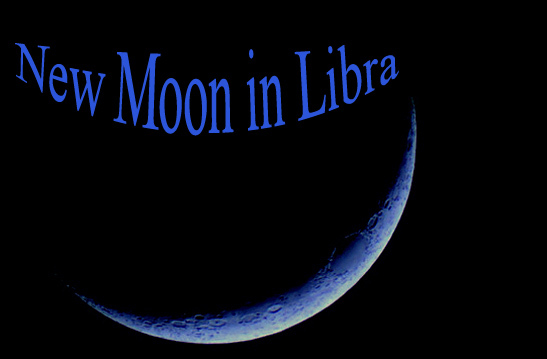 Share the post "New Moon in Libra: Before You Can Master Technique, You Must Understand Harmony"